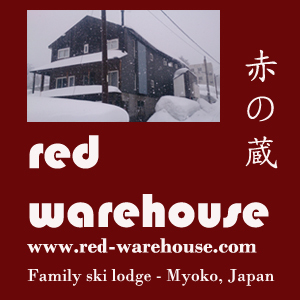 We were hoping to ski in Japan in February but need to hire TELEMARK ski's and boots. Does anyone know of any shops that rent out telemark gear? Good move SF - Myoko has some of the very best back country in all of Japan. Will be easy enough to find gear but you could also contact Bill Ross at Myoko Backcountry Ski School who runs courses and rents gear. Let him know you were referred on from here. Thanks for the reply, myokoguy. well, we are not up to backcountry stuff as yet. we are beginners, really. I will contact Bill Ross to discuss rental and lessons.